Google chrome and Mozilla Firefox are the most popular web browsers today. One Common complaint about these browsers is that they eats a lot of memory (RAM) while viewing web pages. It slows down your pc if the websites are large or you've more opened tabs. Conditions are even worse if you're using an old pc which has less resources. 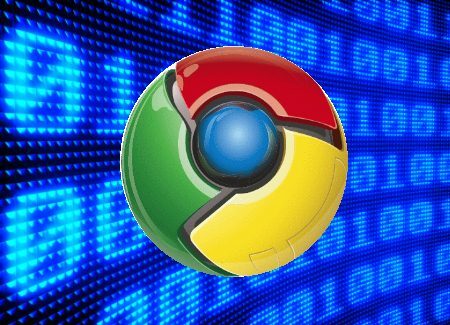 In this post, here's few tips to reduce memory usage of google chrome browser. Few of them will also applicable to firefox. RAM usage of Google chrome is directly proportional to installed addons and opened tabs while the latter cant be controlled. But you should checkout the installed addons and remove unwanted extensions. Goto Tools > extensions to uninstall useless extensions. Use the in-built flash plugin. If you're using the chrome's developer channel build, there's a chance to use a better flash plugin. To use this feature, right click and select properties on the google chrome shortcut on your desktop. In the target field, put a space after chrome.exe" and enter the command line switch ' --enable-internal-flash' as shown in the screenshot below. You can Press Shift+Esc to open task manager in chrome. This shows the perfect statistics of memory usage by the extensions and tabs. This is an easy way to find and kill memory eating processes.